Monk Party are a father and son duo Pragunya and Nelson Myers-Daly. They follow the Sri Chimnoy school of thought. Chimnoy held public events such as concerts and meditations on the theme of inner peace while advocating a spiritual path to God through prayer and meditation. 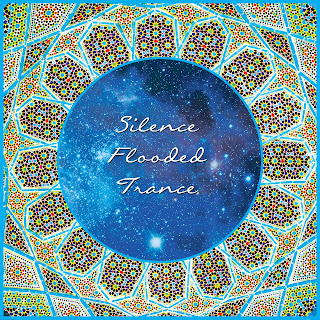 Silence Flooded Trance is their second release. Since I have decided to take a deeper dive into this type of music I have come to the realization that it has no bearing on what language they happen to be using when singing. It is the music that carries the weight of their message on a universal level. There is a reason it is labeled as “World” music. This gradual belief that has come to life for me is once again the proof that music has no lines in the sand, no boundaries to consider. The only boundaries that have been in place my entire life where self-imposed. Now I am listening like an open door that brings about endless possibilities for spiritual and personal growth. There is a purposeful slow pace to this recording and it is a simplistic scaled down sound with a focus on some gorgeous harmonizing from the synchronized father and son team. Their vocals are most definitely one of the featured instruments with this presentation. I found this music very spiritual and relaxing. It is a tool to be used as you see fit. How this tool fits you can be something very personal and the only way to find out is to listen. That is the beauty and freedom of music, and that is a guarantee every time you decide to listen. 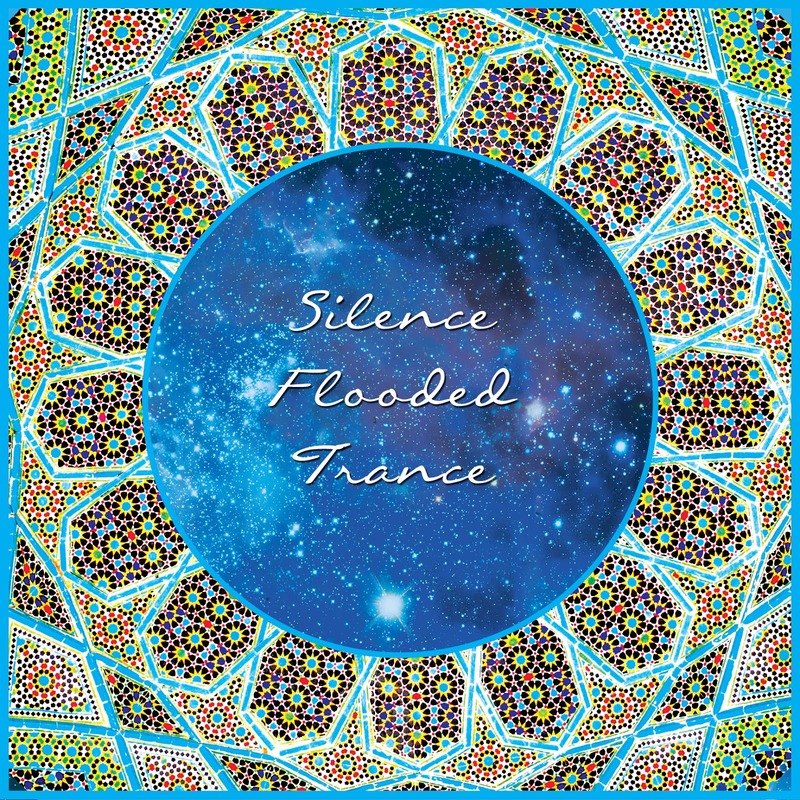 Silence Flooded Trance gives you some insight into what you will hear on this album. You will be in silence while listening and then find yourself in a trance flooded with gentle and warm sounds. 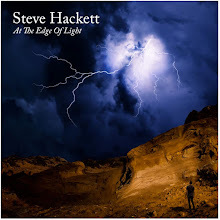 In total, this is exceptional music that is divinely inspired. If your mind is open and your heart true, then proceed to give this album your full attention. You will have a sense of calmness and oneness with the holy spirit in short order. It is a refreshing break from daily life that comes filled with tasks and energy sapping situations at times. This is a chance for renewal of mind, body and spirit. For those of you that are curious the artist was kind enough to provide some translations of some of the tracks. who pervades the entire Universe.